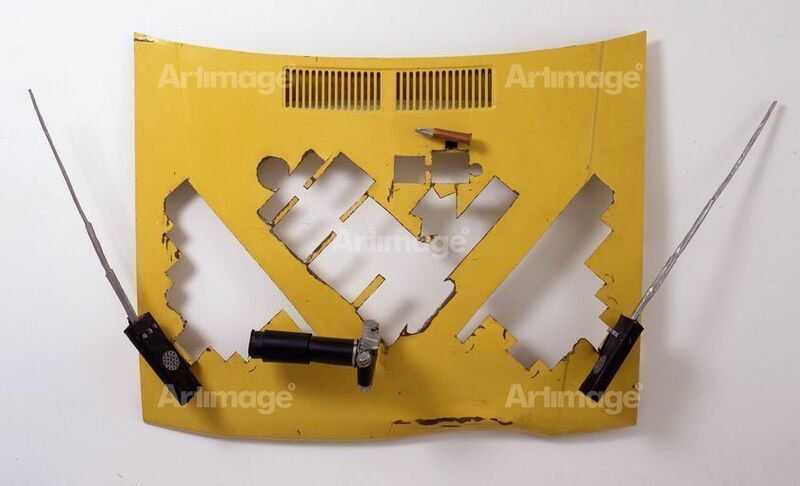 Held at the ICA and Arnolfini, the Objects and Sculpture exhibition opened in 1981 and displayed the works of numerous British sculptors including Edward Allington, Richard Deacon, Anish Kapoor and Bill Woodrow. 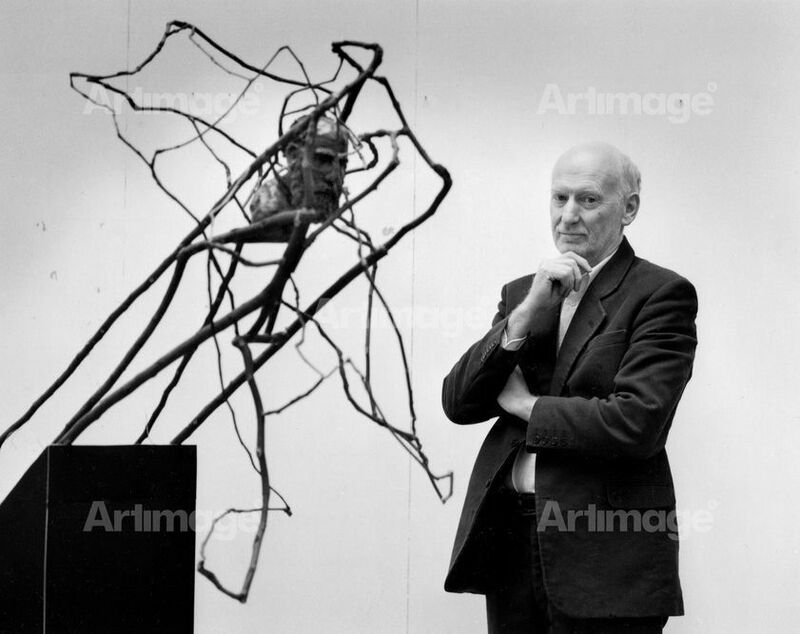 Objects and Sculpture is notably regarded as one of the exhibitions ascribing the New British Sculptors movement into modern art history. 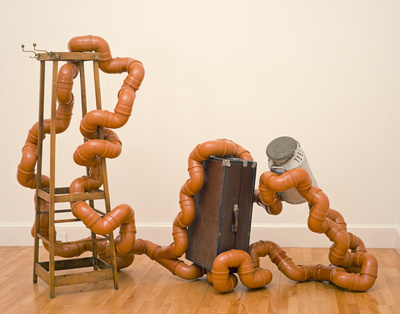 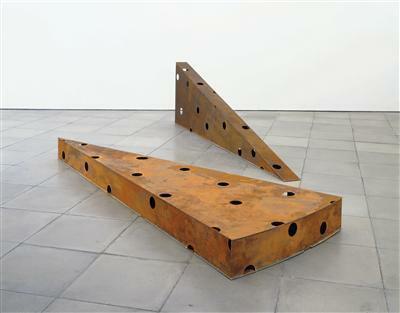 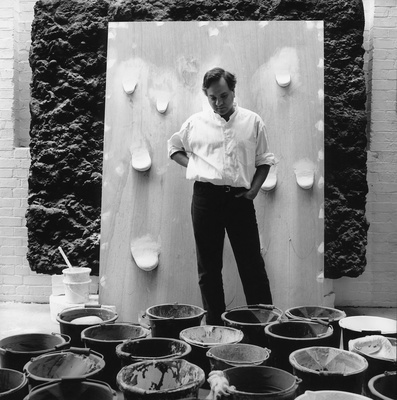 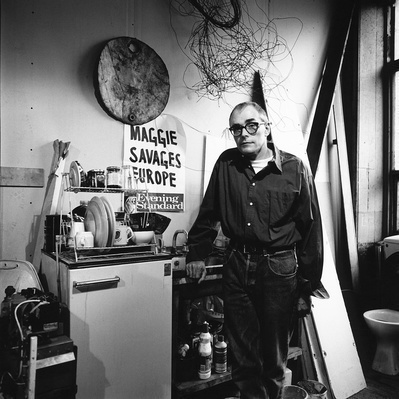 A diverse group of British sculptors emerging in the 1980s, the New British Sculptors’ works reacted to the influence of minimalism and conceptual art in the Western world. Promoting and using traditional materials and techniques, they depicted figurative and metaphoric imagery and paired them with evocative titles. Establishing their prominence, following a series of exhibitions in the 1980s, including Objects and Sculpture, the New British Sculptors led the way in exploring new career opportunities for artists. Working constructively with art dealers and actively pursuing opportunities to exhibit overseas.